“The Davidoff brand and company are an organization that I’ve admired for years. 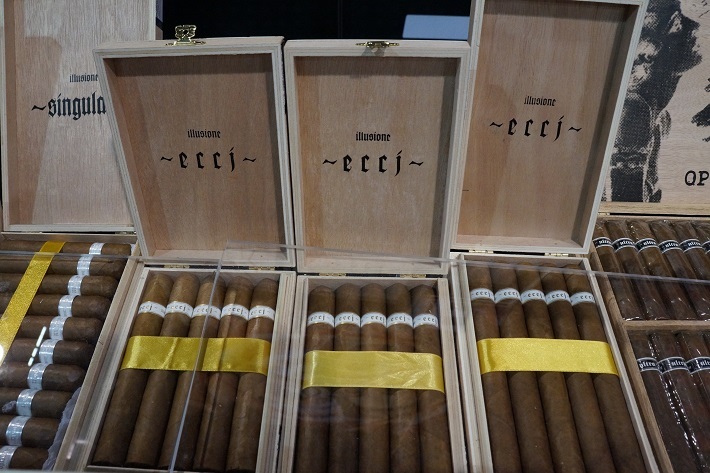 Their world-wide representation and global distribution of premium cigars is unparalleled, and without equal. Illusione Cigars is grateful to be a part of their movement. 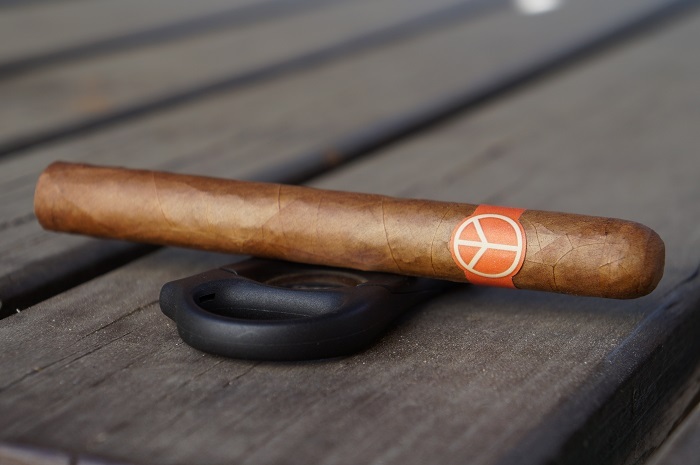 We believe that we can fill a niche in their portfolio, and in turn, enhance the presence of both companies respectively.” said Dion Giolito, President of Illusione Cigars. 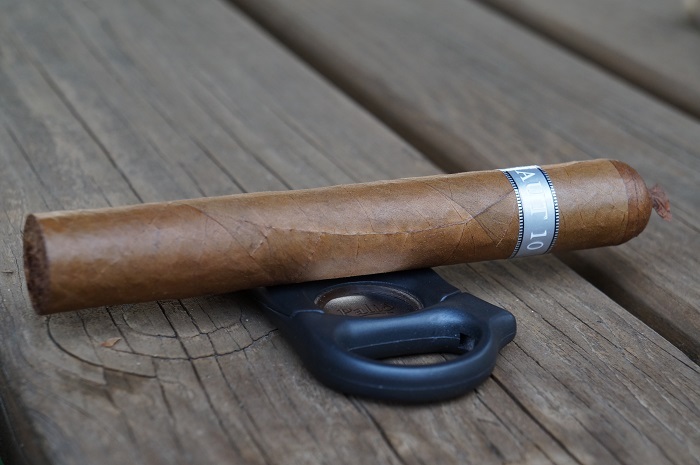 The first ultra premium price tagged cigar out of Illusione. The big question of course is, is it worth it? At this point in time, I'm afraid not. 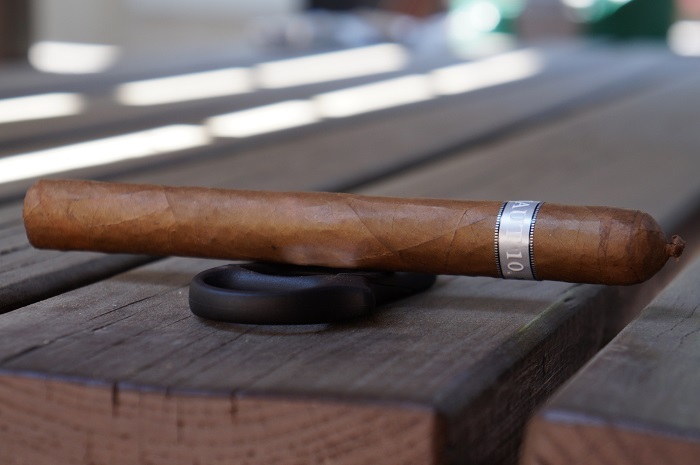 But the Illusione OneOff +53 Super Robusto absolutely has the potential to be great down the line. 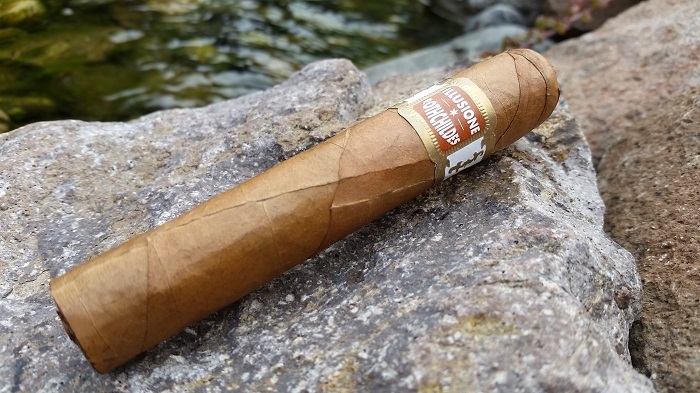 The Illusione OneOff Corona was an overall good tasting profile but it tasted young. Not quite ready yet, but this will be something great to have a box of to smoke every few months to gauge its changing potential. The flavors themselves were great, delivering ginger biscuits, creamed bread/toast, white pepper, cedar and just enough earthiness. The importance of retrohaling couldn't be more true than this cigar, as if you don't, you will miss out on the depth of flavors. I believe a little more time will do the Illusione Singularé 2018 Turin wonders even though it's still pretty good as it is now. I think revisiting it in 6 months will provide quite a treat. This is a cigar I will definitely return to and could easily recommend it to those that enjoy the profile I described. It's a blend well deserving of the Singulare name. 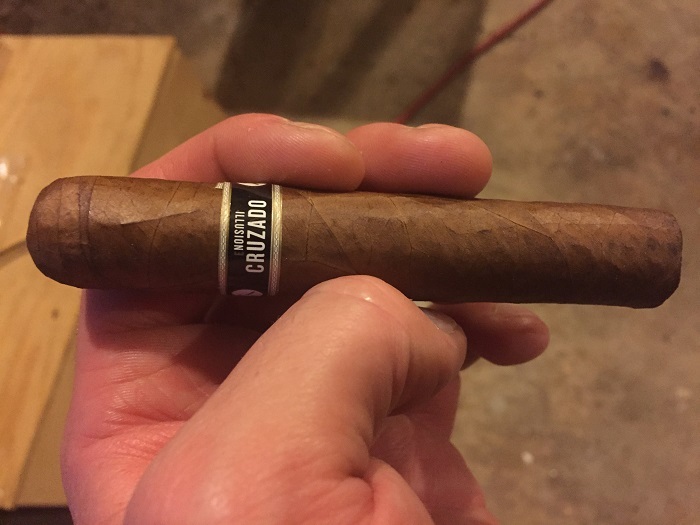 If you were a fan of the old Cruzado releases, you will find this to be completely different and lacking that quality which you loved in the original Cruzado line. It just lacked that awesome sweet spice from the Criollo tobacco in the original blend. This cigar smoked with the spirit that the original Rothchildes did. 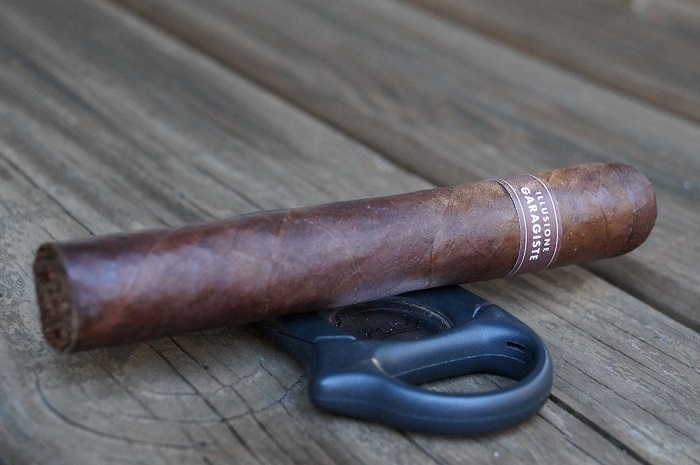 A rustic, not so pretty looking cigar that provided full flavors and a great smoking experience at a low price point. It is definitely one I could see going back to often and another winner for Dion and the Illusione portfolio. After smoking through many Illusione corojo and criollo centric cigars, and now the new Connecticut shade and Equador Habano, it's right and safe to say that Dion is a superb master blender. He just doesn't miss. 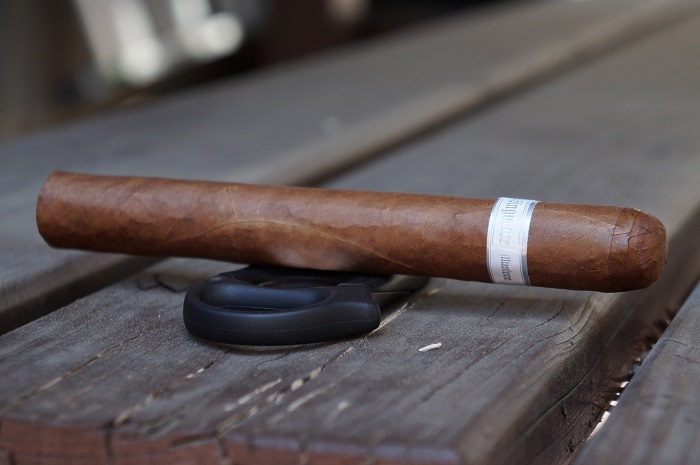 The cigar had balance, complexities and nuances in spades. The retrohale tied it all together making the flavors more distinct and full. This is an easy box buy for me. 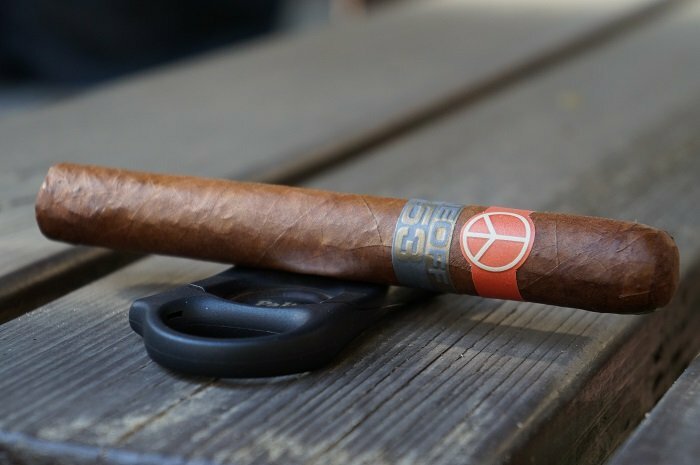 Illusione has released details on new releases, product changes and repackaging of existing lines that were showcased at the IPCPR tradeshow.